Manufactured by Sungold Abrasives, USA. This is their premium grade 6 in. Hook and Loop paper. The discs have a heavy duty anti clogging additive to prevent loading. The discs feature a high performance waterproof resin so you can sand wet or dry. 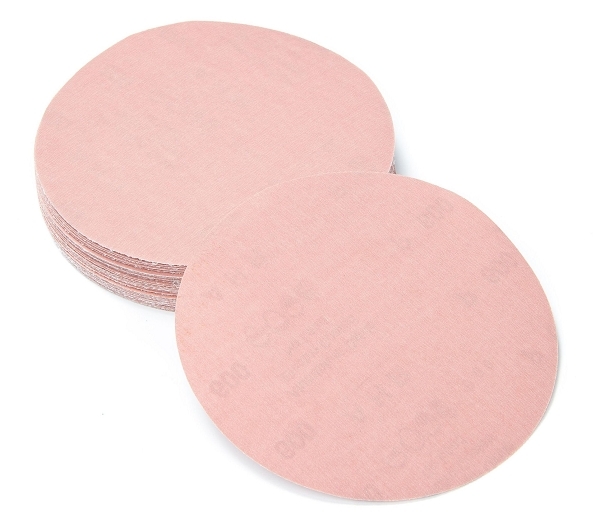 The grit is a hardened aluminum oxide for faster cutting. The discs also feature a long life and provide excellent finish. Packed and priced 50 pieces per box.